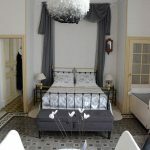 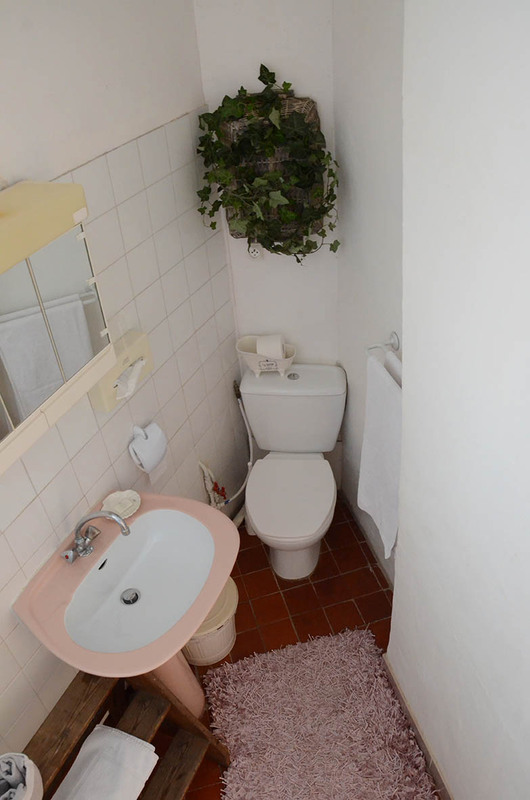 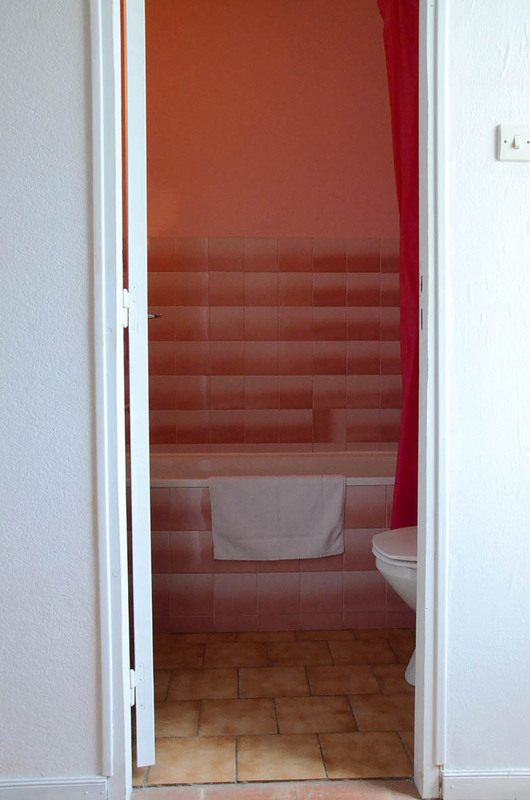 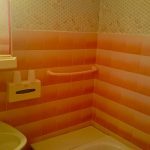 “The Neptune Room” is considered by many as the “Royal Room” because of the very large size and brightness of both the bedroom and the bathroom (almost 40m2). 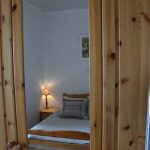 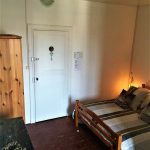 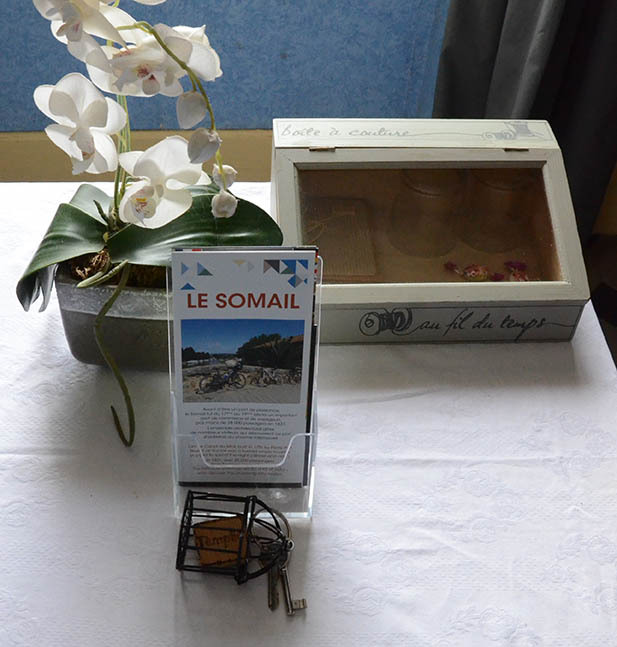 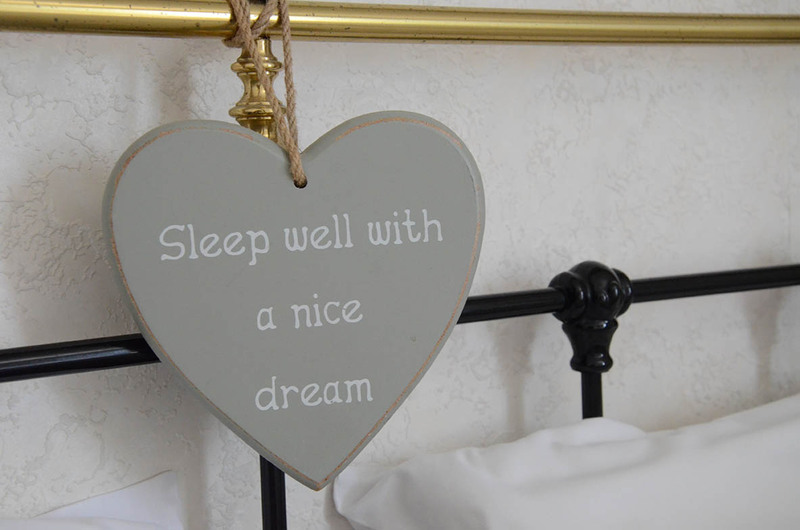 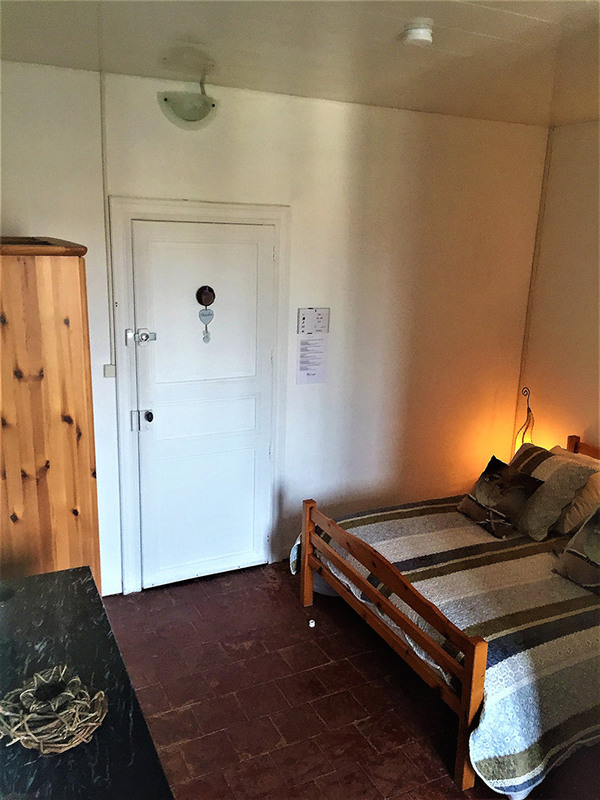 The room has two single beds and one double bed. 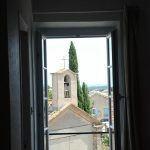 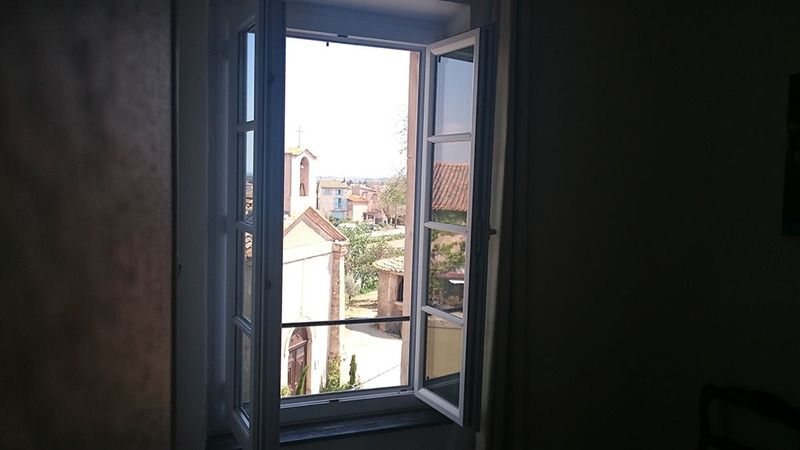 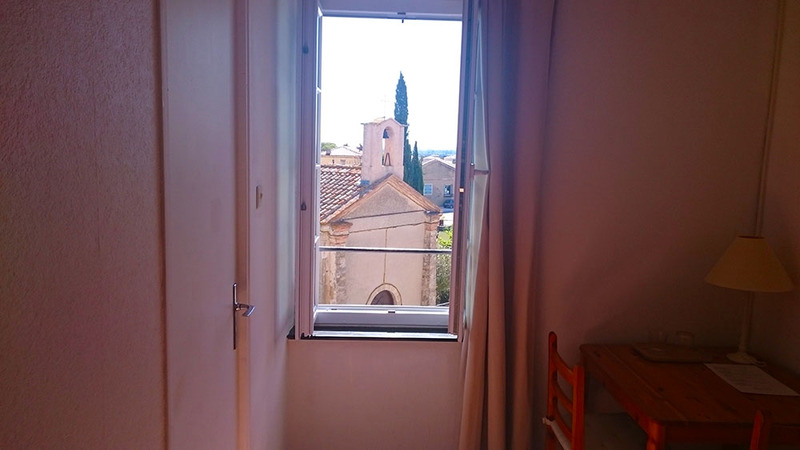 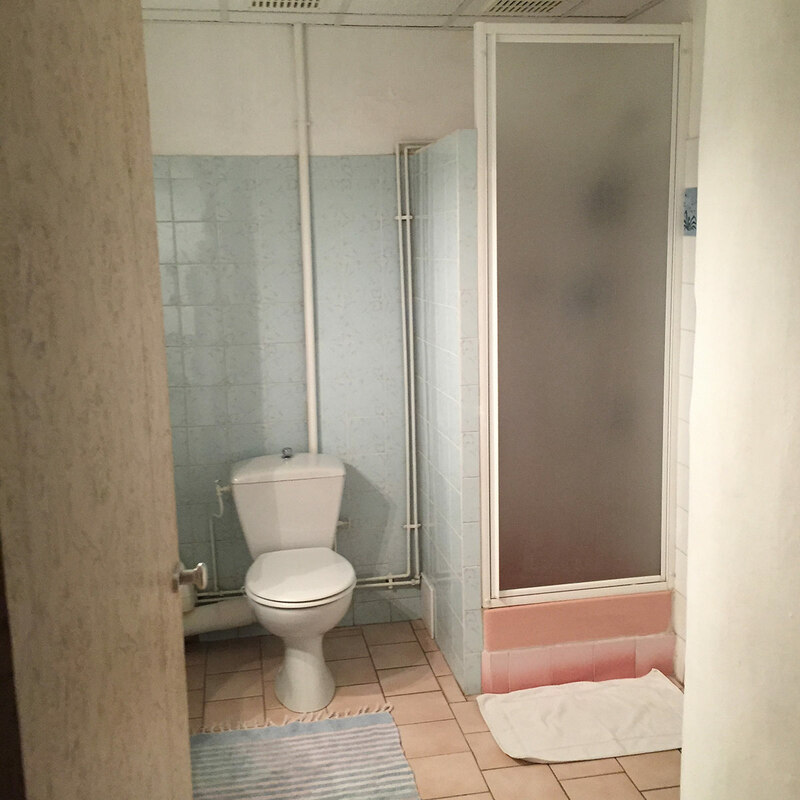 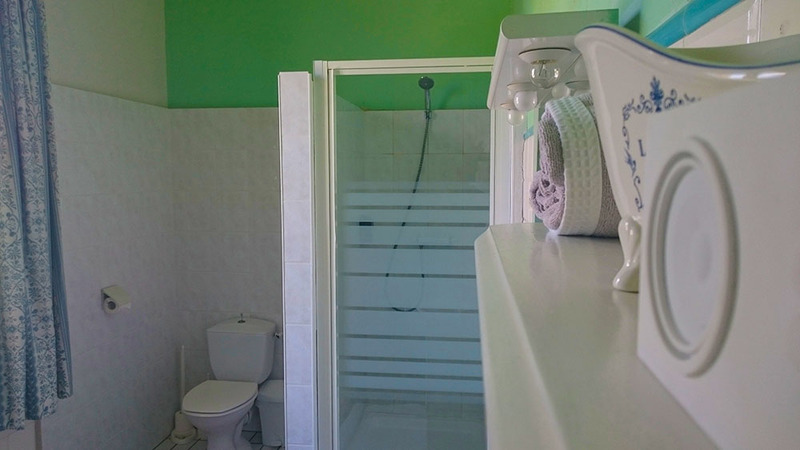 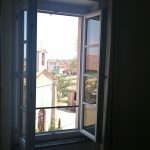 From the bathroom and the bedroom one has a panoramic view of the Canal du Midi, the chapel, the ice-cellar and the French countryside, with in the distance, the Pyrenees. 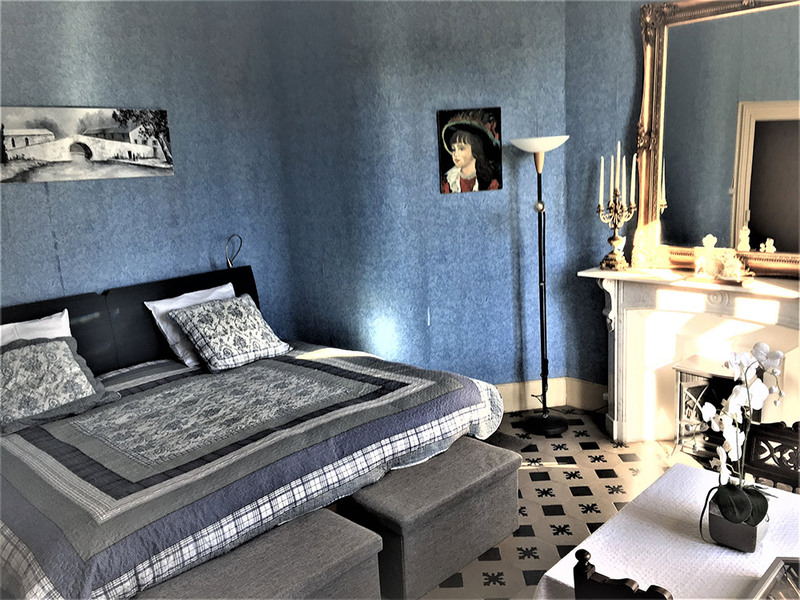 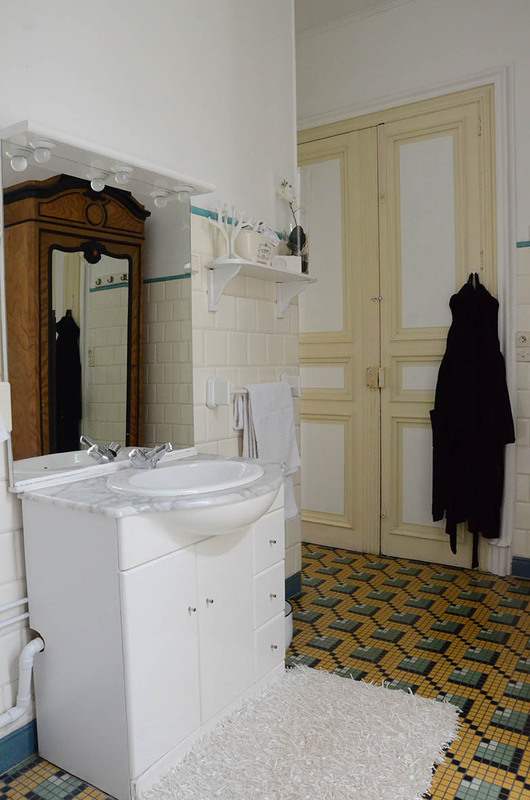 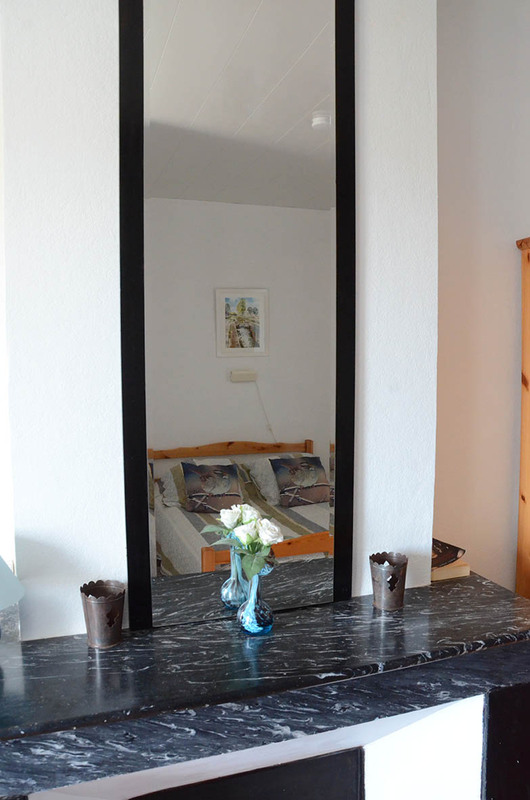 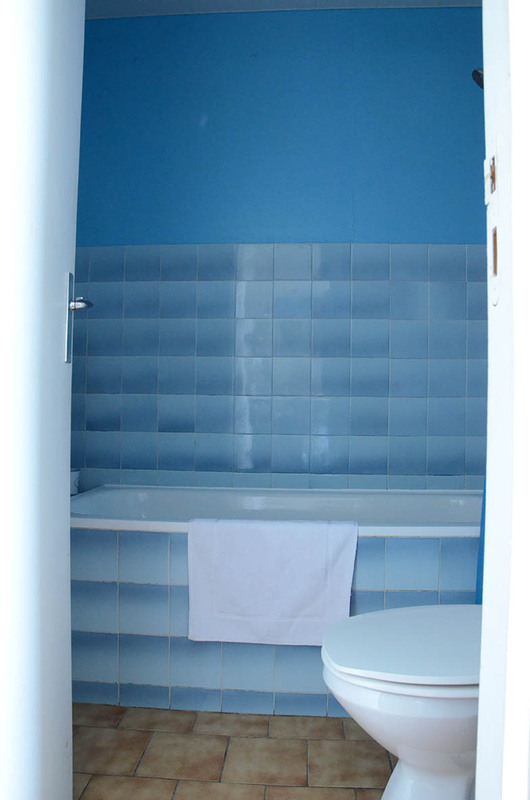 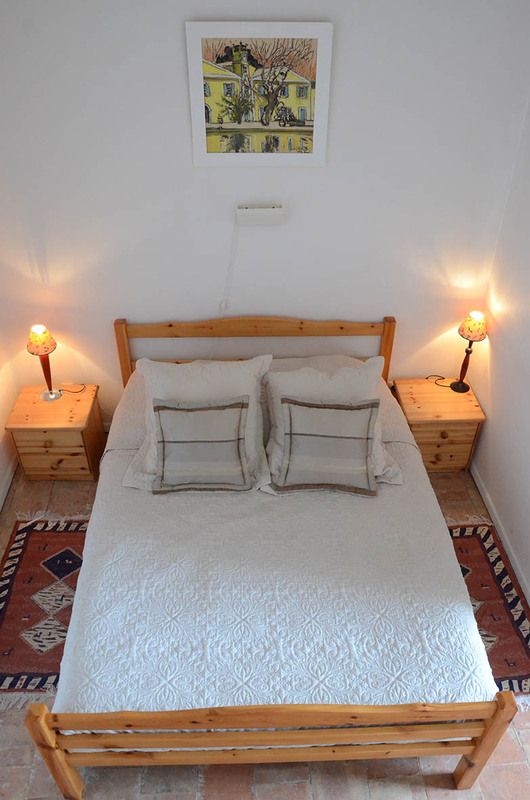 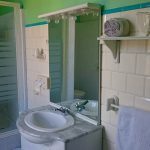 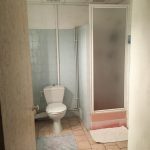 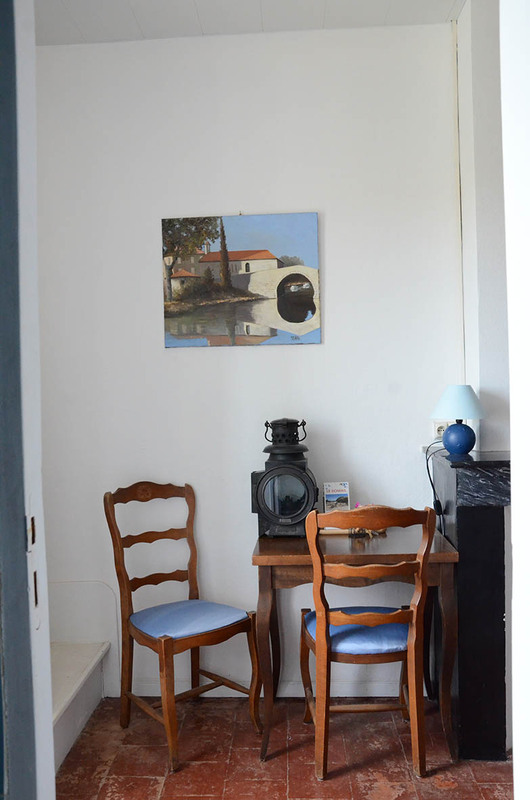 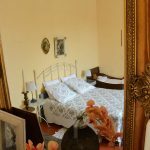 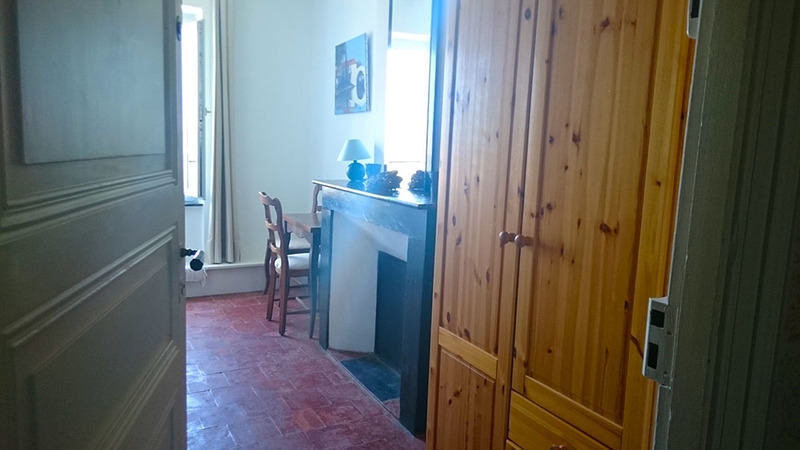 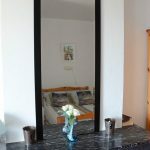 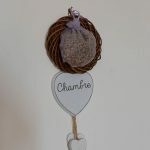 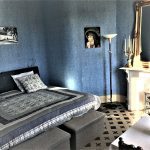 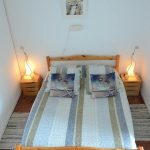 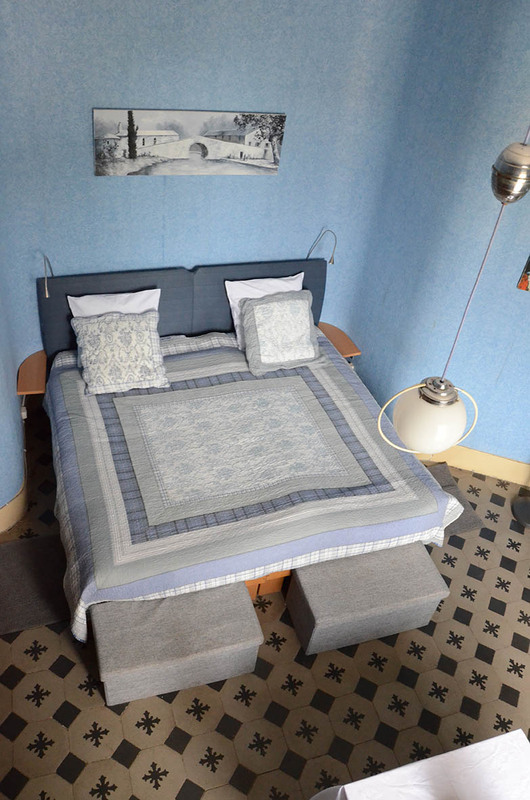 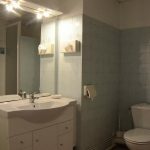 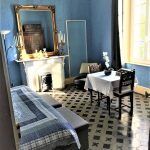 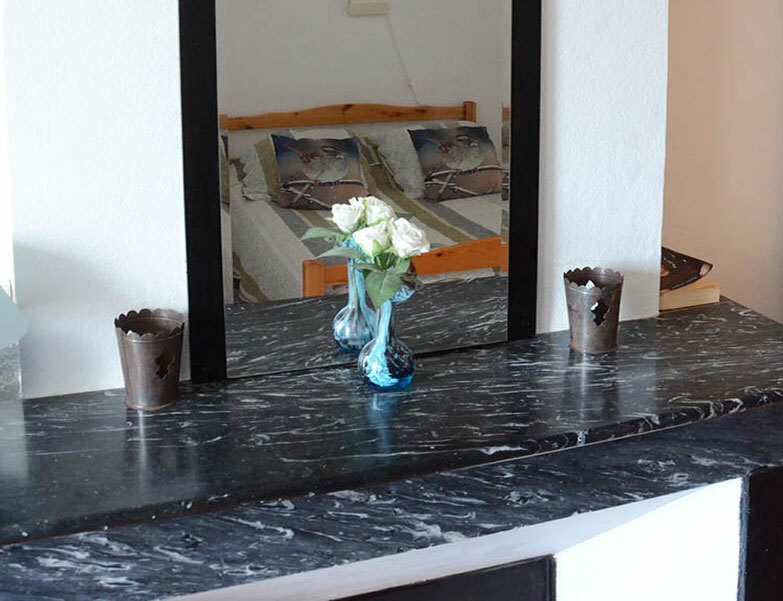 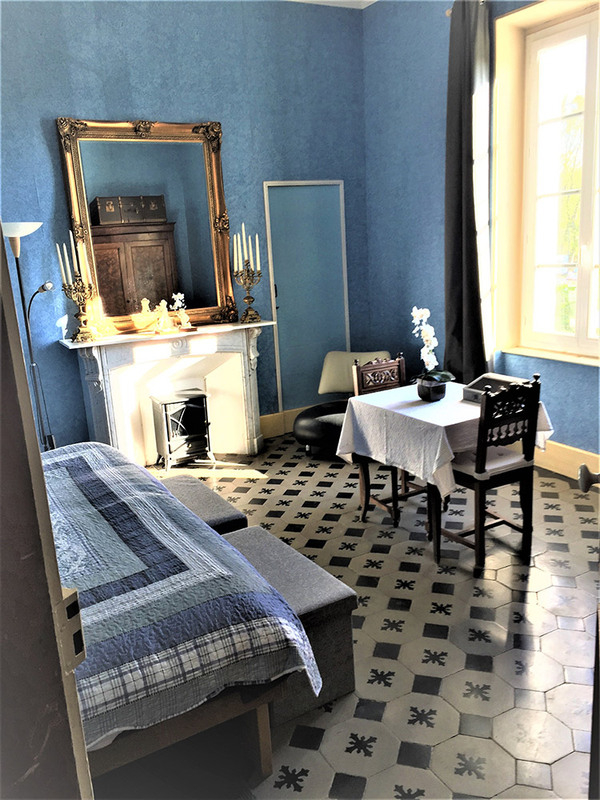 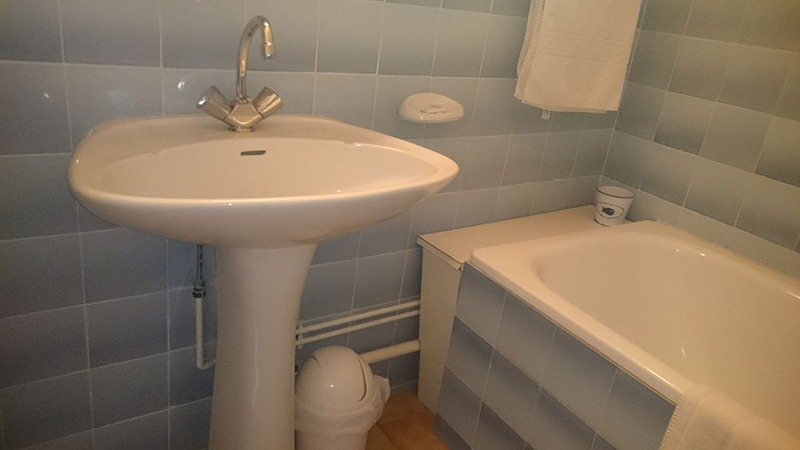 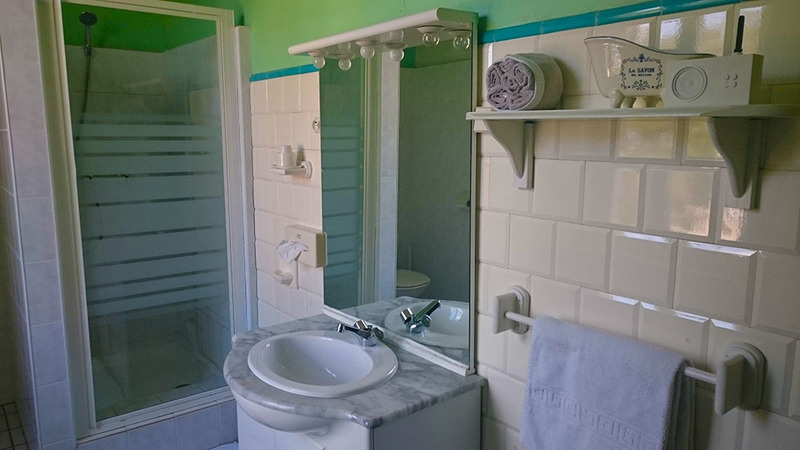 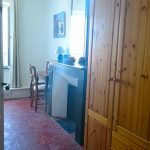 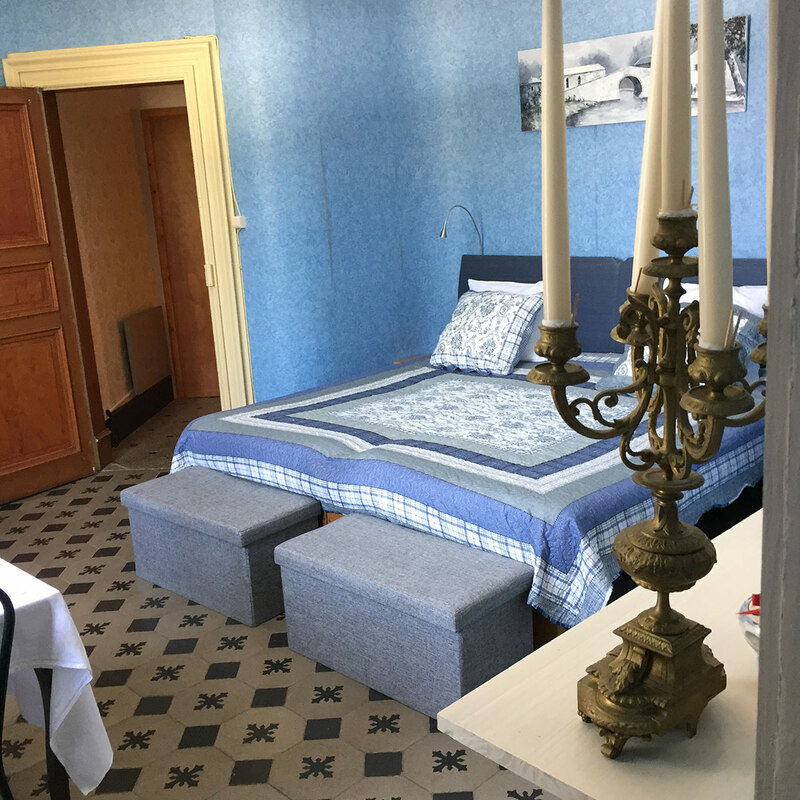 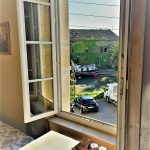 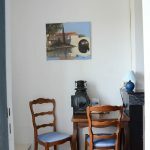 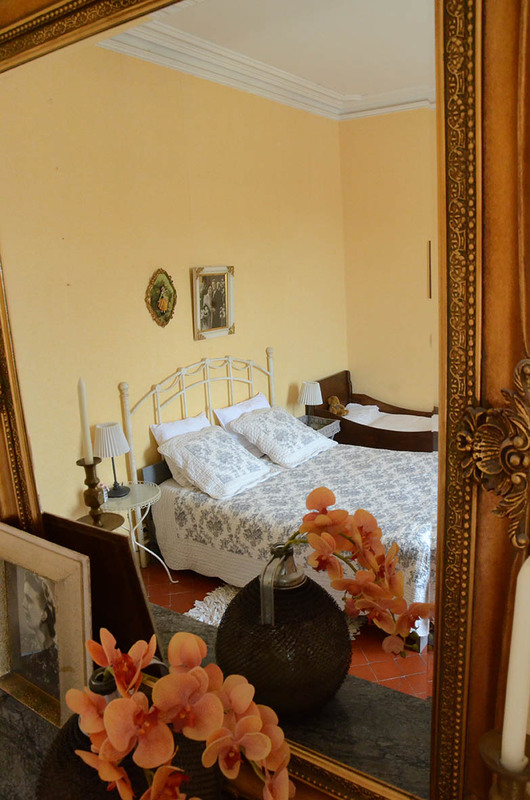 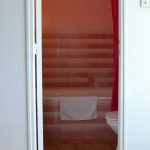 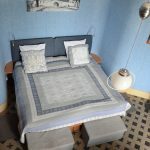 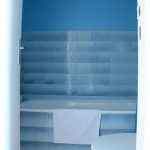 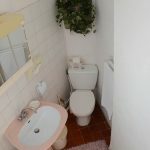 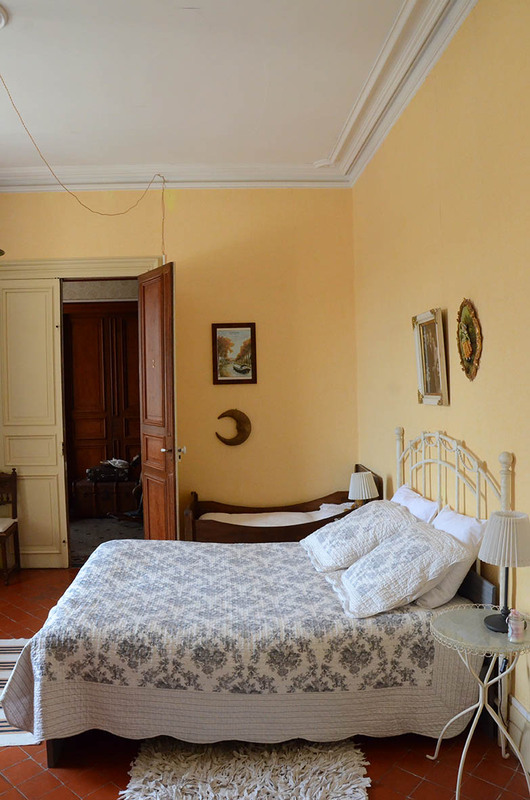 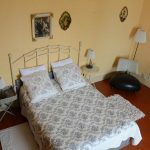 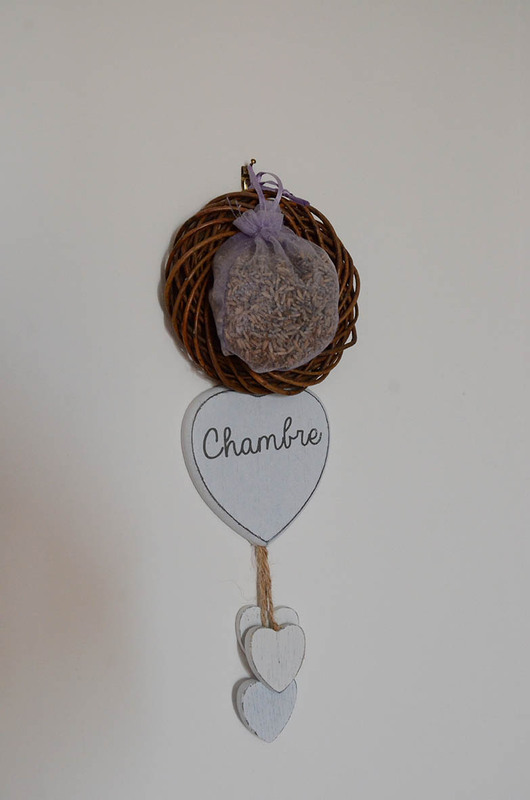 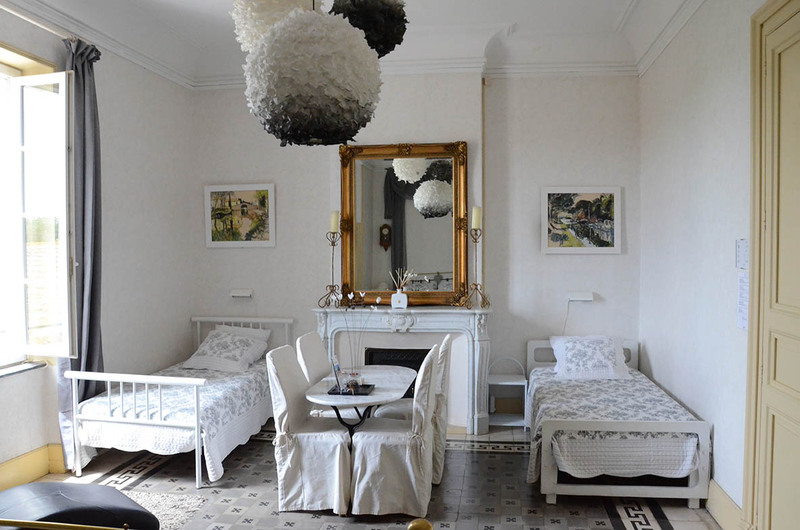 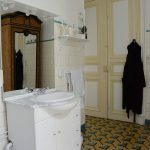 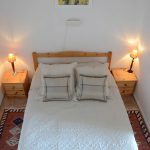 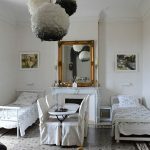 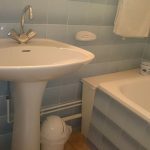 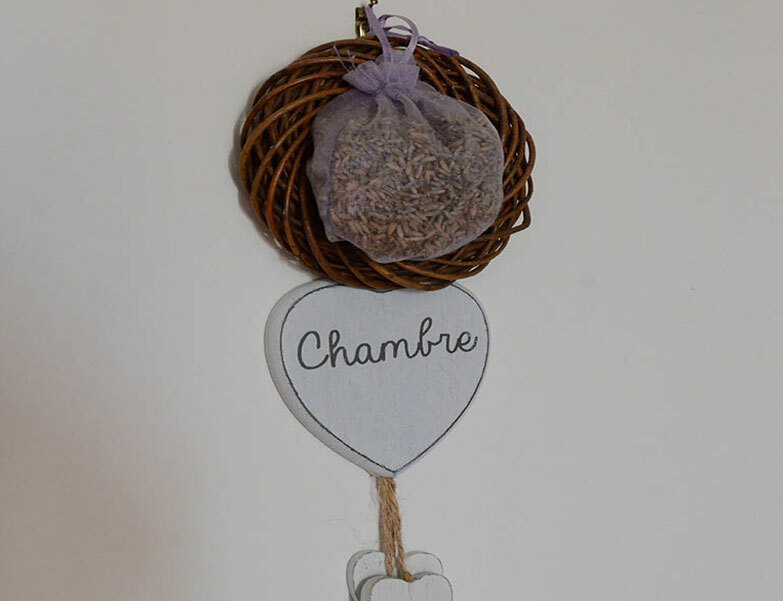 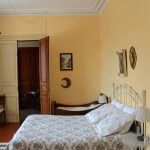 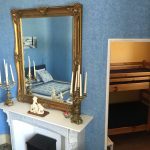 La Chambre Ariel (Ariel, or the little mermaid, the daughter of Neptune) is a large room for three people (one double bed, one single bed and one baby cot) with direct view on the canal du Midi, the chapel and the ice-cellar. 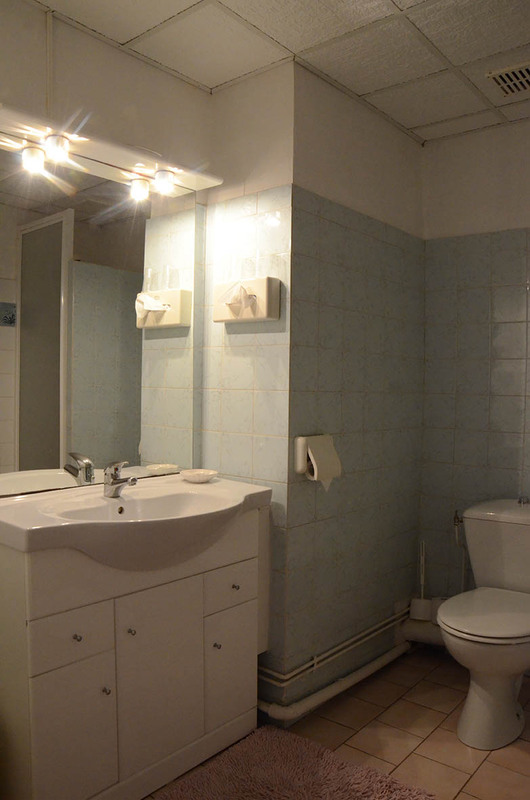 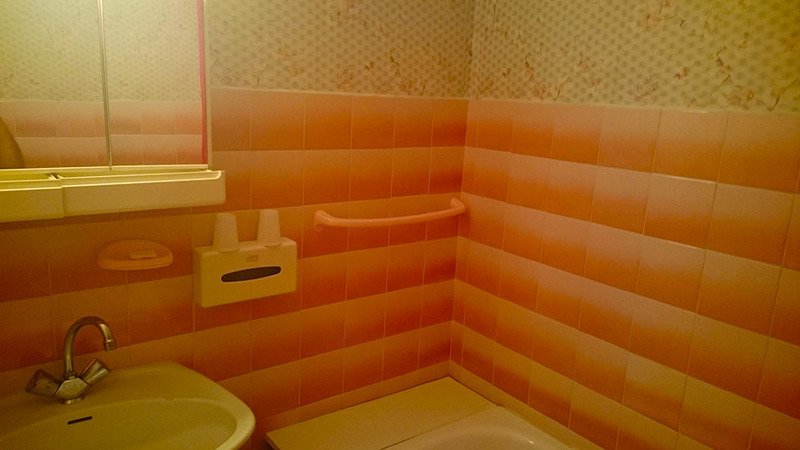 Room and bathroom are fully equipped. 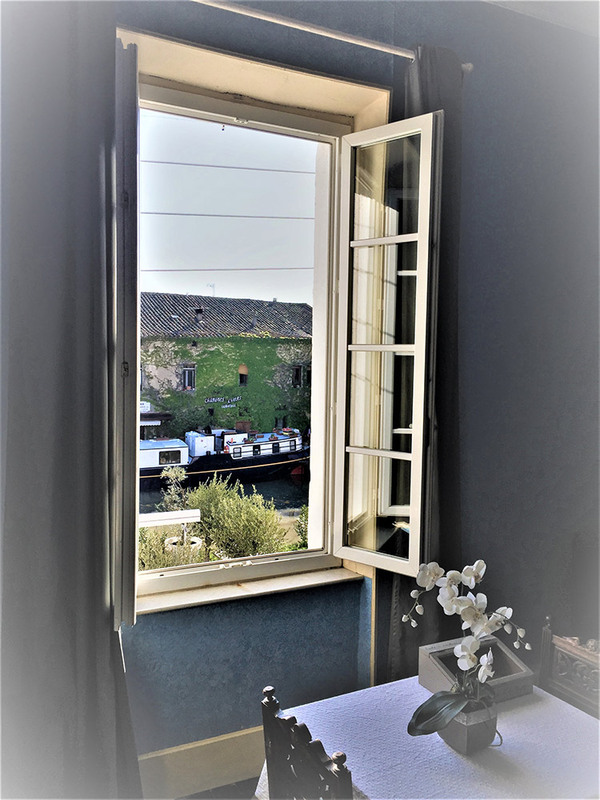 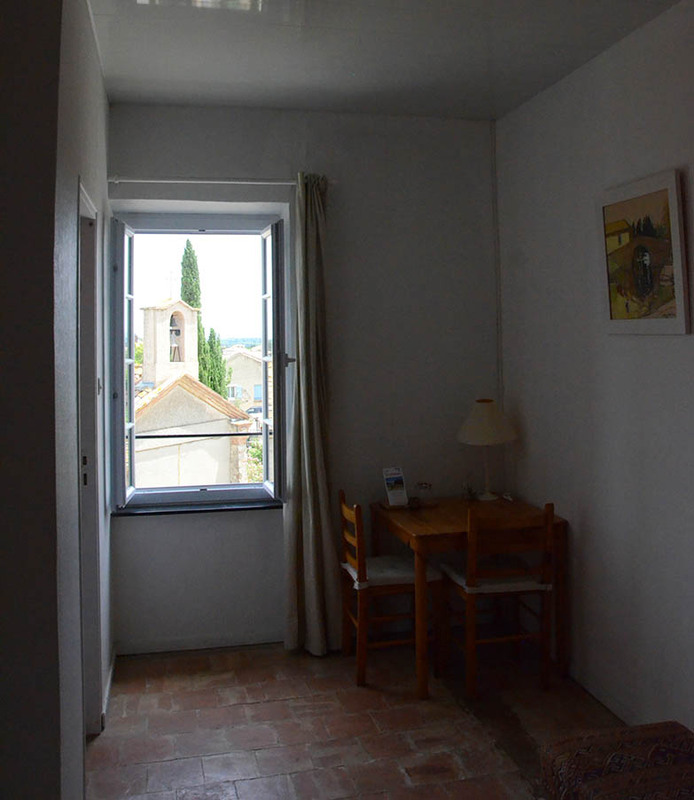 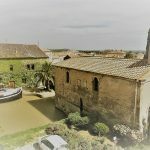 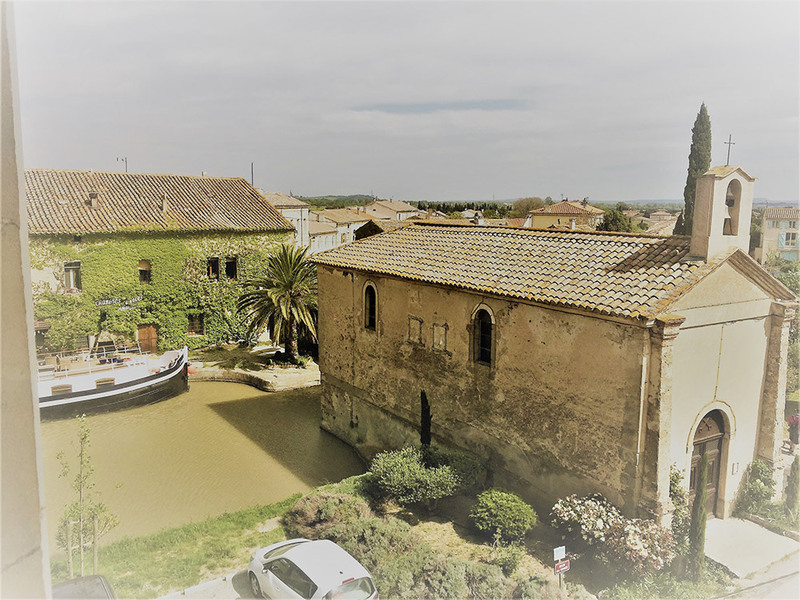 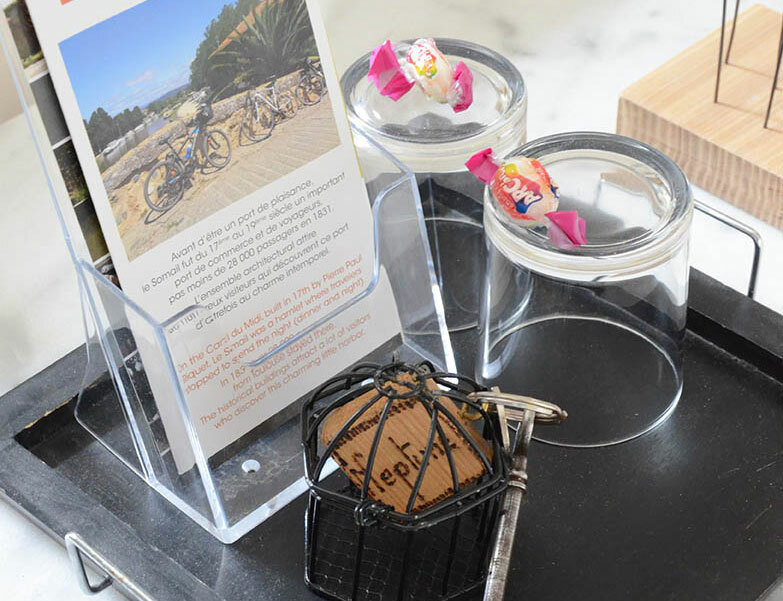 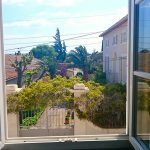 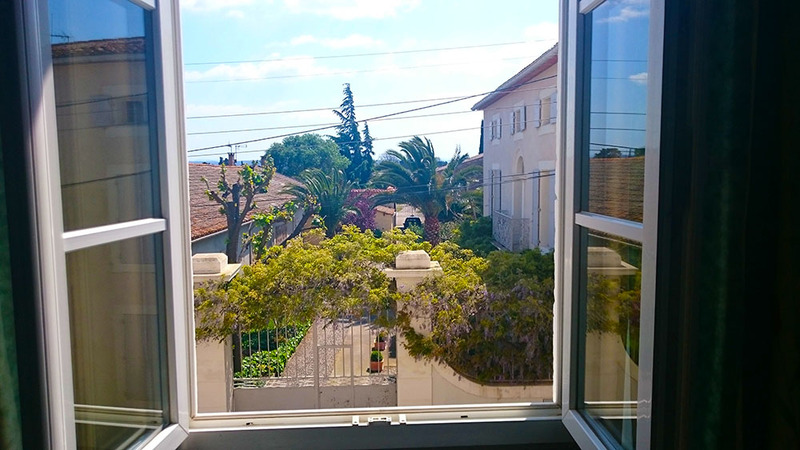 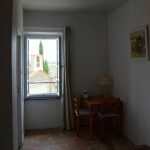 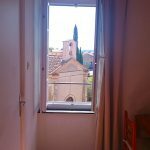 The Templar House is obviously strategically located, with a wonderful view on the Canal du Midi and the Montagne Noire. 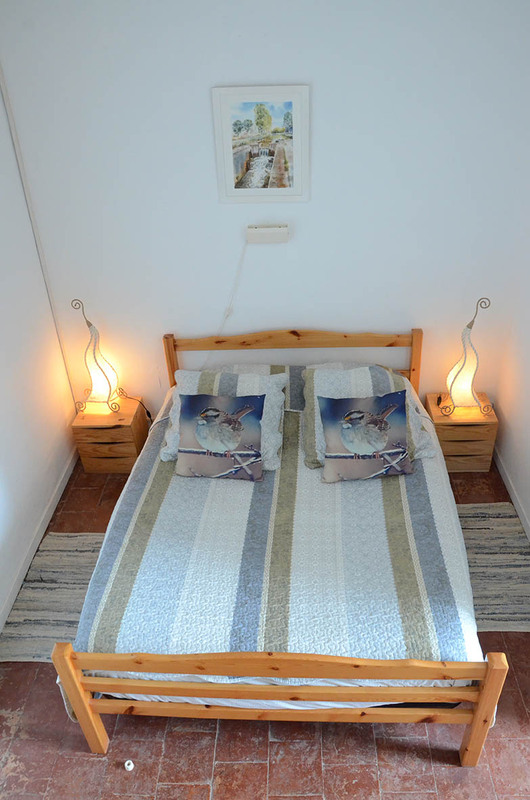 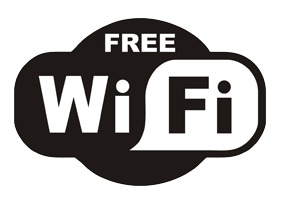 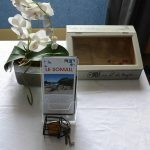 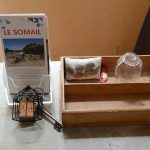 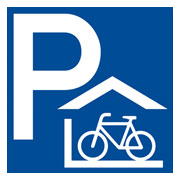 It is equipped with a king size bed and a large bathroom. 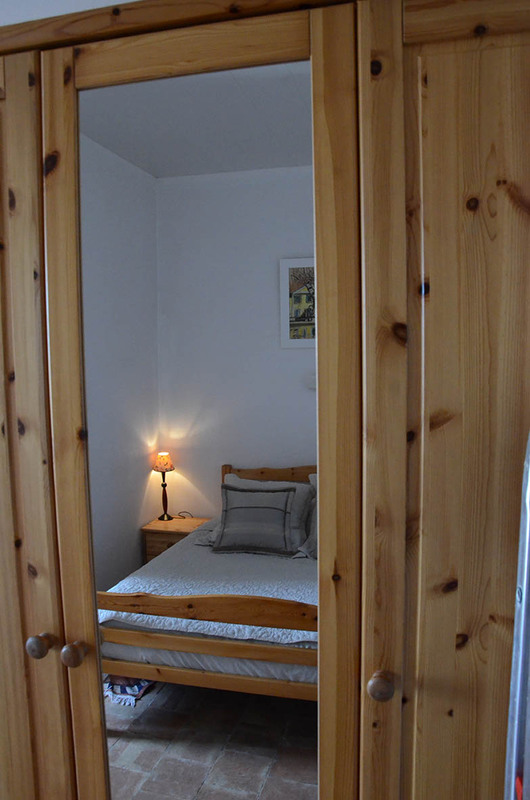 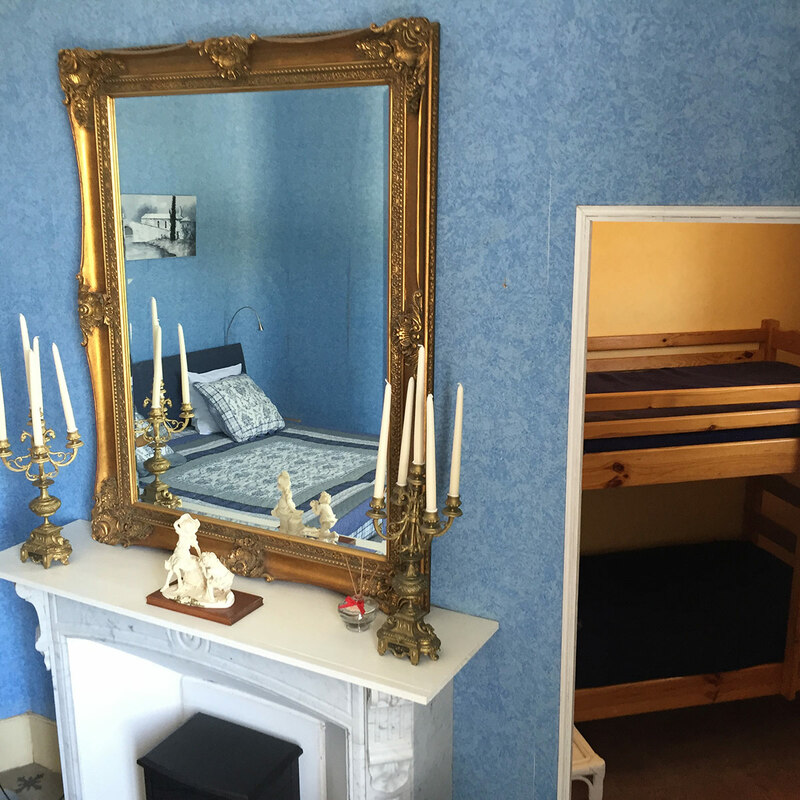 Furthermore, this room contains a separate smaller room with bunk beds, ideal for a family with one or two children. 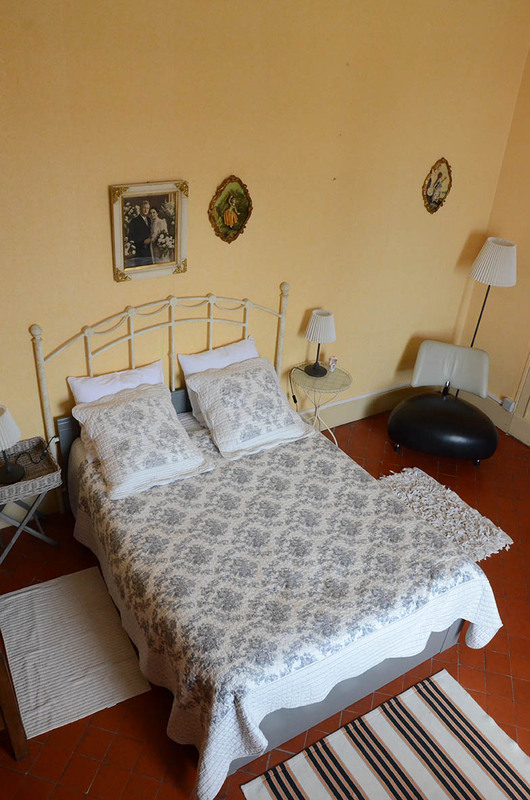 The Chambre Bacchus (god of wine) is equipped with a double bed. 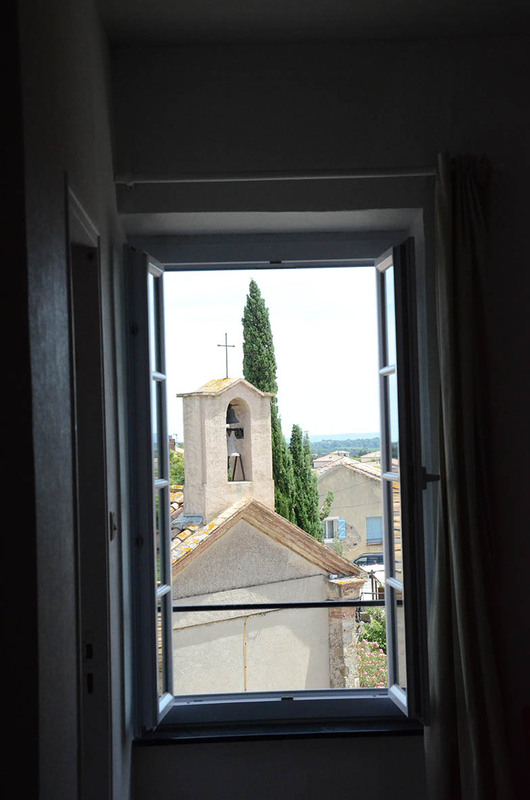 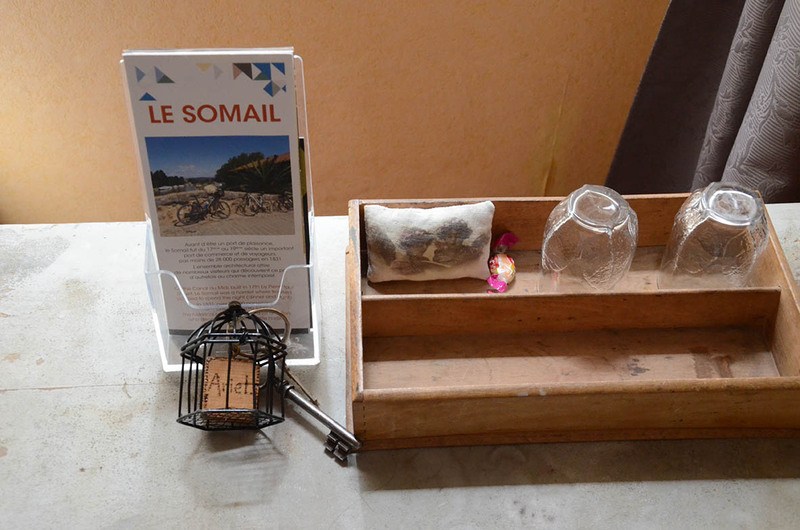 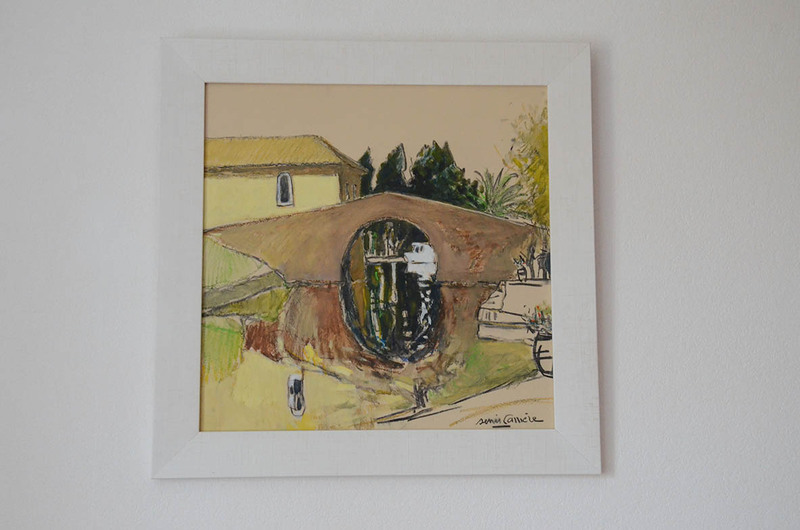 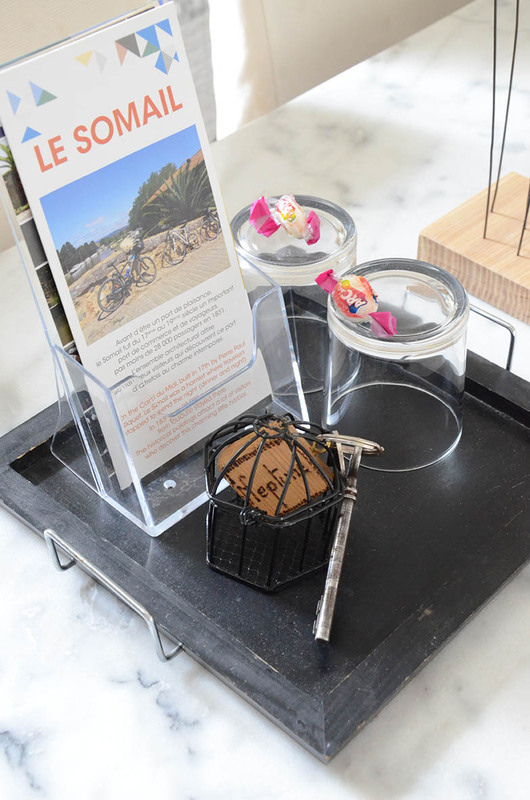 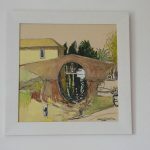 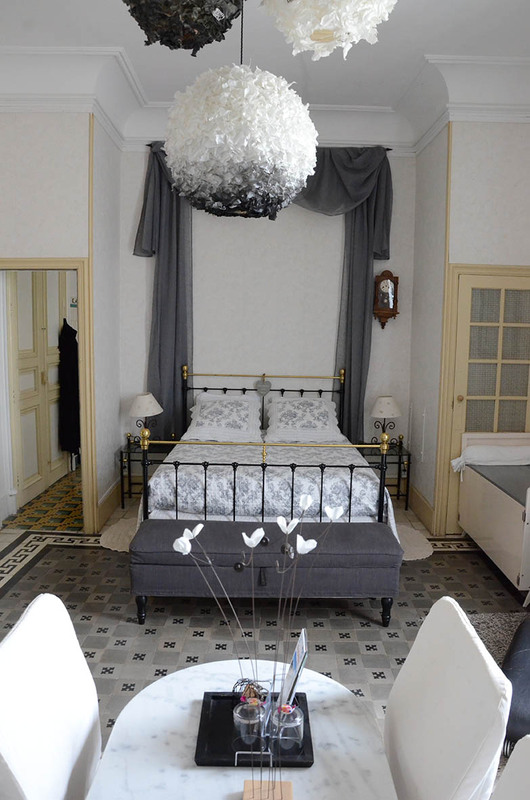 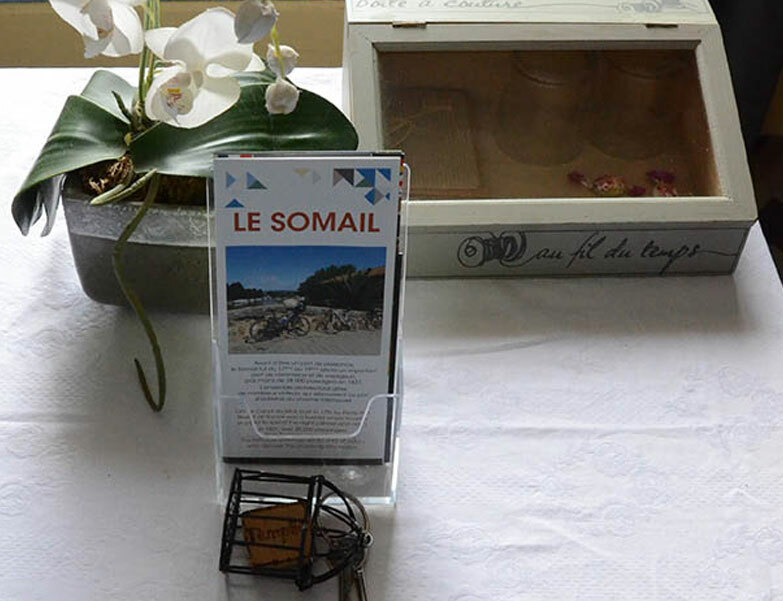 The room offers a unique view on the Canal du Midi, the chapel and the ice-cellar. 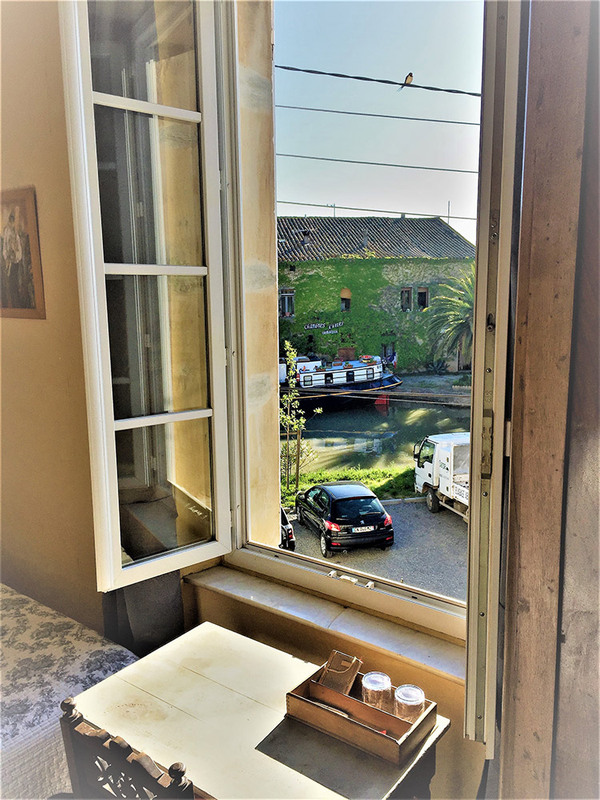 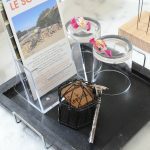 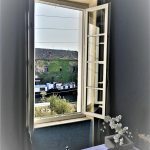 The Chambre Olive is a cozy and comfortable double room with a unique view on the Canal du Midi, the chapel and the ice-cellar.